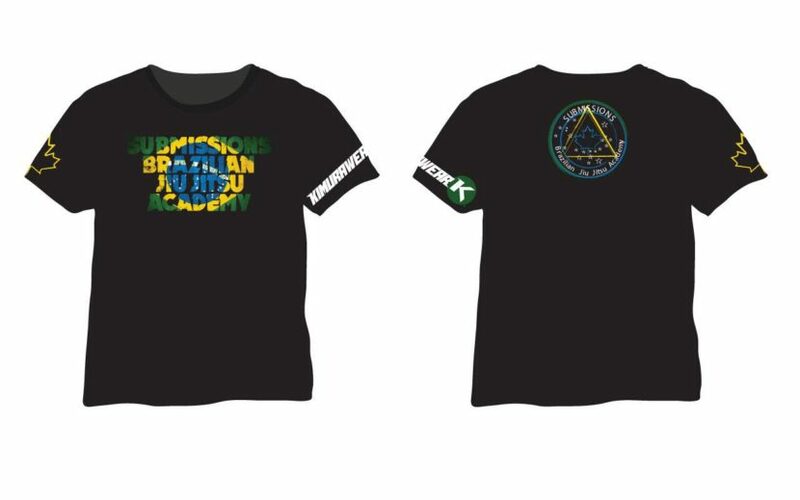 We now have Submissions t-shirts by Kimurawear back in stock. 3XS to XL. $25. Come and see Ninad when you are in next.